Custom Street Cars and Custom Trucks... WE have what you need to build your own! Please use our site and products to create Custom Street Cars or Custom Trucks of your own! Custom cars and custom trucks are what we are all about! 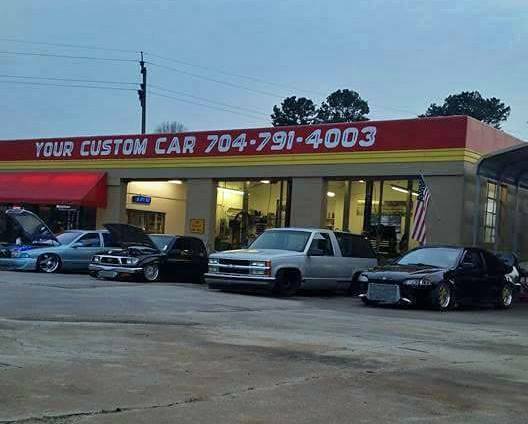 We stand by each of our products and want you to know that when you purchase from us, not only will you have excellent customer service, but you will have a partner to help you create the custom street cars or custom trucks of your dreams from start to finish! With the great Custom Street Cars and Trucks features on our site, we can really help you out with the build of your dreams! 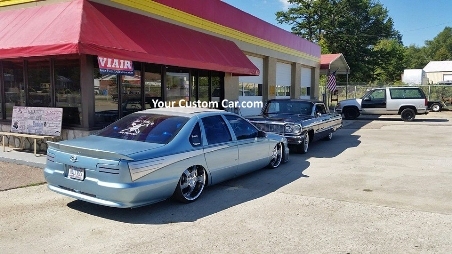 YourCustomCar.com offers great info and products for building a custom car or a custom truck of your own! Find the products you need for your ride by using our navigation menu on the left of the screen. 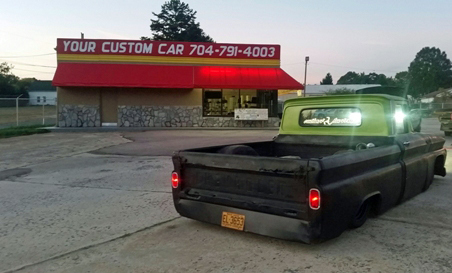 Click on Build a Custom to find build advice, tips, techniques, how to pictures and ideas for building your custom car or truck! Our Customs History page can help you learn some background information on how, who and when car and truck customizing came to be. Already have a Custom Car or Truck and want it to really shine? Don't miss our full line of detailing products and supplies to keep your car sparkling all year long! Come by to get your ride hooked up! We have a full showroom for you to browse through and make purchases. We also have a full installation center at the same address. Keep your custom car, custom truck, or every day driver * sparkling clean * with our full line of automotive detailing products! Click here to see our car cleaning products and tools! Great Reviews and Pictures of Custom Cars and Truck Shows! We visit as many car shows as possible to bring you up-to-date pictures and articles on the coolest cars and trucks at the show. You can find our latest car show coverage on our Car Shows Page. Is your custom car there? If not, check out our site and we will help you create your custom car for shows! Click Image to see our "Cars Shows page."